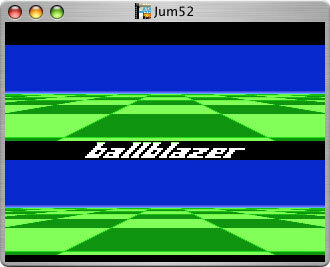 Jum52 supports reasonable compatibility with Atari 5200 titles. 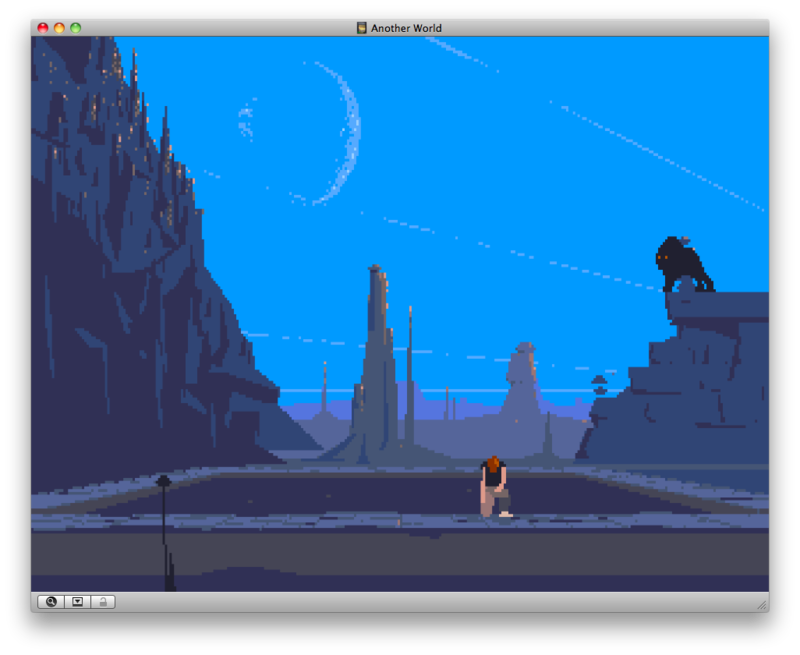 At the present collision detection is a bit hit and miss (no pun intended) but otherwise the emulator is solid enough. High quality sound emulation is provided. 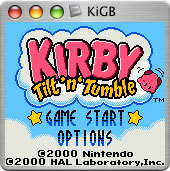 KiGB sets new standards for emulator compatibility, with every single released GB and GBC title having been tested as perfectly compatible as of the latest release. What else is there to say? 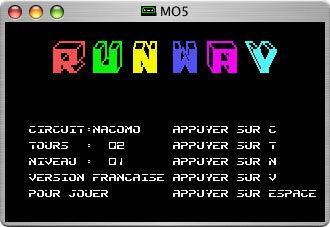 MO5 is based on Marcel O Cinq, the original Thomson MO5 emulator for PC. 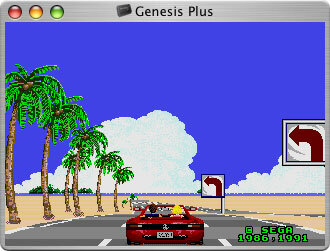 The original developer used Thomson computers as a child, and was highly motivated to get things working exactly as he remembered them. The Mac port would never have happened were it not for some very persistent French people, who convinced this sceptic that a computer en francais would be interesting to me too. They were right. 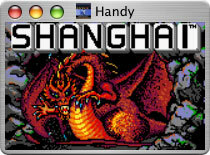 Handy is the only Atari Lynx emulator for Mac OS X. 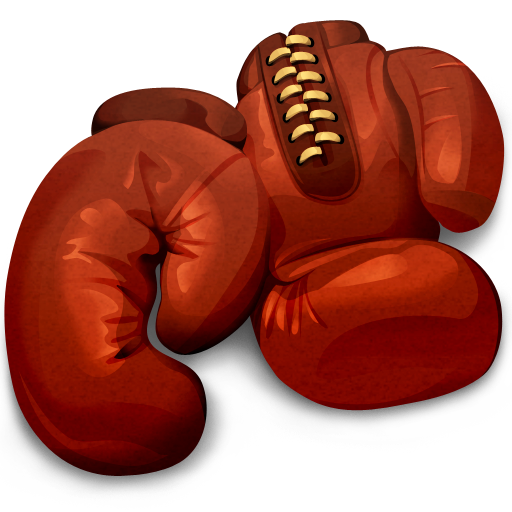 For those into useless trivia, Handy was the first emulator on the Macintosh to support the use of compressed ROM images, an idea which has since been adopted by just about every other emulator out there. 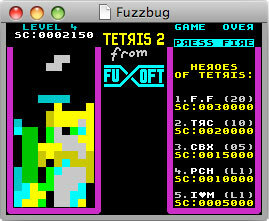 Fuzzbug is an extremely preliminary Spectrum ZX Emulator for Mac OS X. Development of this project began many years ago as test code for my then new emulator shell, and while it was never intended for public release it seemed a shame to sit on it indefinitely. 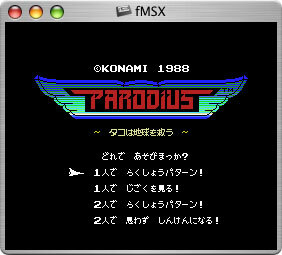 It is not intended to compete with the more elaborate Spectrum emulators, but if you just want to play the occasional game then it may work for you. In short, it's crap, in a funky skillo sort of way. 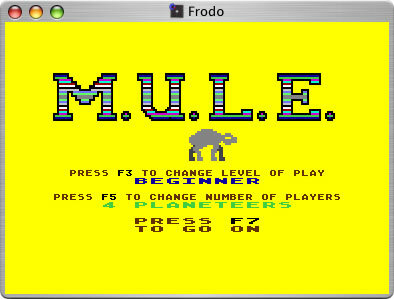 Frodo was developed to reproduce Commodore 64 video with a higher degree of precision than existing emulators at the time. It has now been superceded by projects such as Power64, but nevertheless still provides a solid and functional emulation. 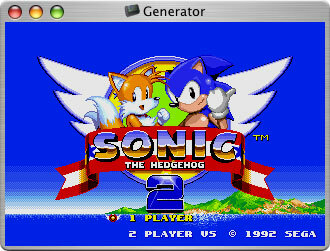 BSNES has a somewhat different purpose to most emulators; it focuses on accuracy over performance. 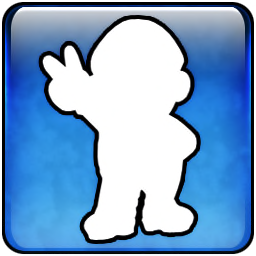 To that end, it does not include any game specific hacks, or idle-loop skipping optimizations commonly found in other emulators. To add to the fun, it uses a cycle accurate hardware emulation. The net result of all this is the highest system requirements of any software I've released to date; those without an Intel-based Mac need not apply. 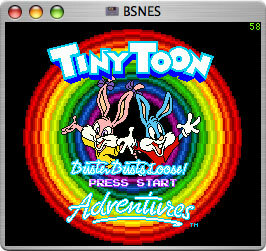 If you meet the requirements, however, this is the most accurate SNES emulation available on the Macintosh platform. 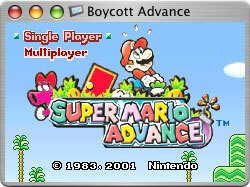 Boycott Advance was developed to run home brew Gameboy Advance software, and to that end it works quite well. 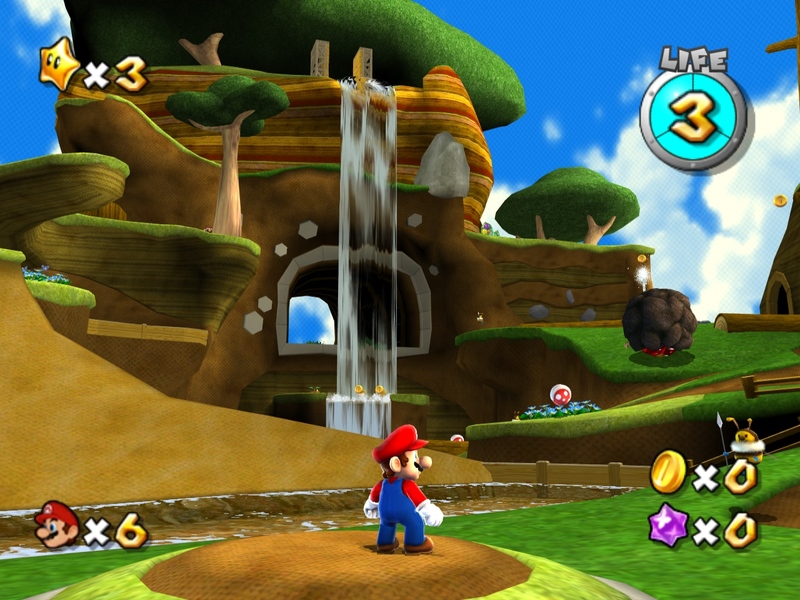 It is also able to run a wide variety of commercial games, although there are some known issues that prevent some titles, particularly newer ones, from working correctly. There are no plans to spend any more effort on compatibility until the Gameboy Advance is no longer on commercial sale; as such, bug reports for this emulator will be ignored at this time. 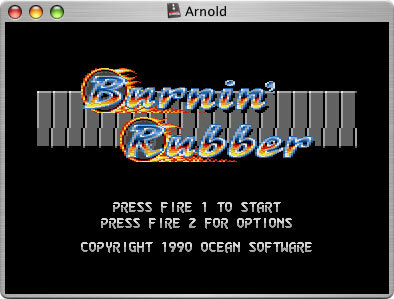 Arnold emulates what was without question the best home computer available in Europe in the 1980s. It has developed over the last few years and now boasts almost perfect compatibility, with only a handful of demos that don't work properly.